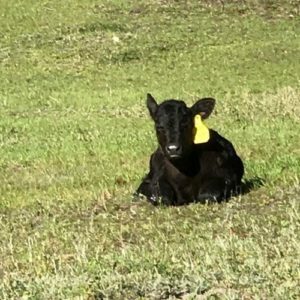 At Daystar Farms we take Angus cattle breeding seriously and we have been doing it right for over 25 years. 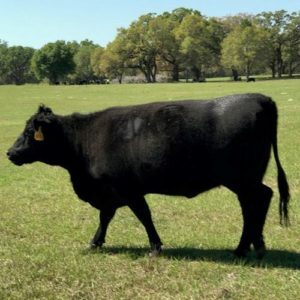 When evaluating the kind of seed stock and breeding bulls commercial and registered breeders are looking for, the Dean family decided Daystar Farms should work toward maintaining a moderate framed phenotype cow with a feminine head, powerful hind-quarters, deep girth, easy calving ability and plenty of milk production. In order to achieve Daystar Farms breeding goals, we utilize leading Registered Angus AI sires such as New Trend 878, GAR Fail Safe, V A R Discovery 2240, Mytty In Focus and Kramers Mandate 112. For our herd sire, we turned to an excellent son of S A V 707 Rito 9969. His farm name is “Bo”, and his Registered name is Tates Matt 4991, and he’s as handsome and prolific a bull as they come. 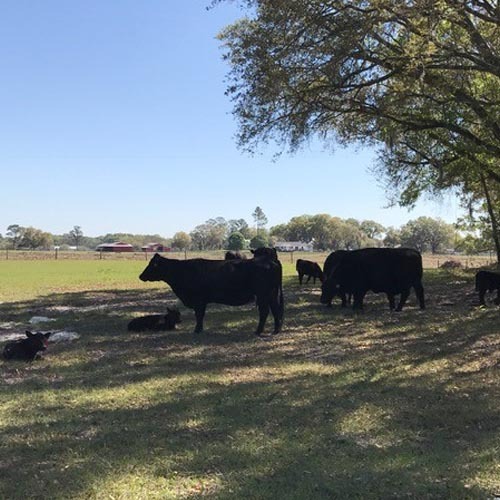 Bo was rated as the #1 Angus bull in the University of Florida 2015 Field Test in Mariana, Florida. We could not be more pleased with our AI’s calves and the calves from Bo. All of our Registered Angus bulls exhibit those traits both the commercial and the registered breeder are looking for: Soundness, good feet and balance, longer through the loin, excellent carcass quality genetics, good temperament and heat tolerance, while maintaining that much desired ability to produce cattle of moderate frame, easy calving, good growth and good efficiency on hay and pasture. These young bulls and heifers will make excellent breeding stock for anybody looking to seriously improve their herd quality and production. 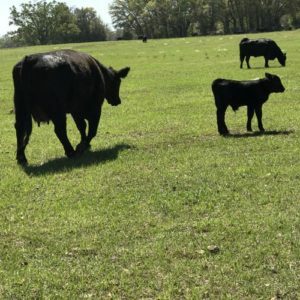 To learn more about the Angus breed and the history behind cattle follow this link, http://www.ansi.okstate.edu/breeds/cattle/angus//#content. We invite interested parties to come to Daystar Farms and view our cattle for sale. You’ll like it here! © 2016 | Daystar Farms, Inc.